Risotto has a reputation for being fussy to make, however once you have the process down you can perfect risotto every time. This is a guide about making risotto. 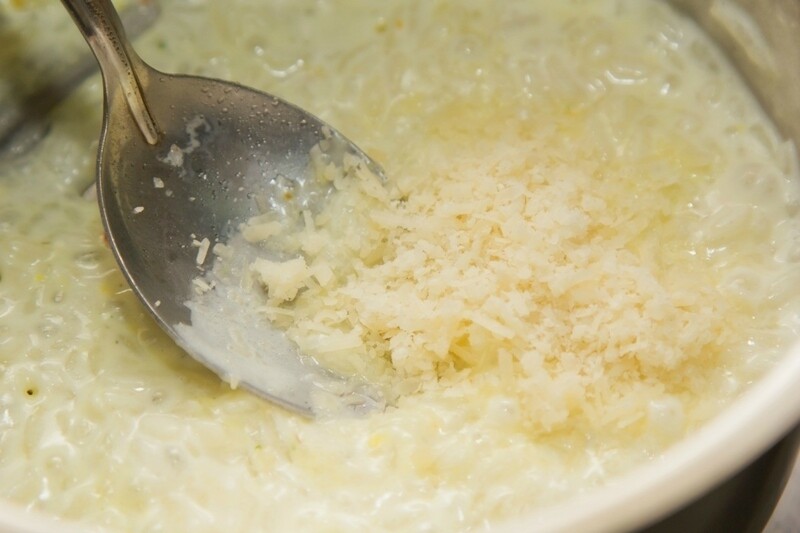 Arborio or carnaroli rice, the kinds that cookbooks recommend for making risotto, are extremely expensive. I always use ordinary short-grained white rice which is much, much cheaper, the kind called "pudding rice" in Britain as that's what it's generally used for. But I'd defy anyone who is not a world-champion risotto expert to tell the difference. 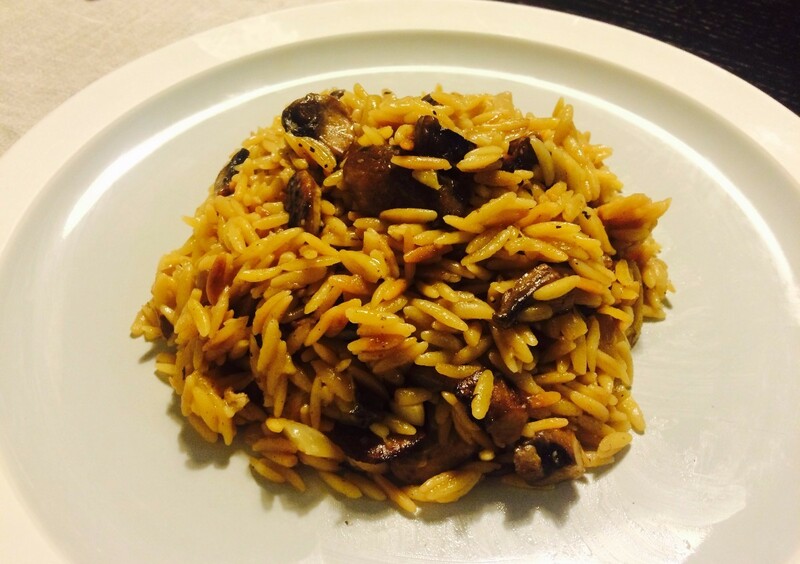 This is a guide about mushroom and cheese orzo risotto recipe. This savory version of risotto uses orzo instead of rice.